Enferno doesn’t stop impressing me. Check out the live remix he made. Details below. This video features a mix of live remixes, club tracks, and a live bootleg of AlunaGeorge “You Know You Like It (DJ Snake Remix)” featured on his “Youknowigotit” full length mix. This set is proof that skills can shine while keeping dancefloors moving. 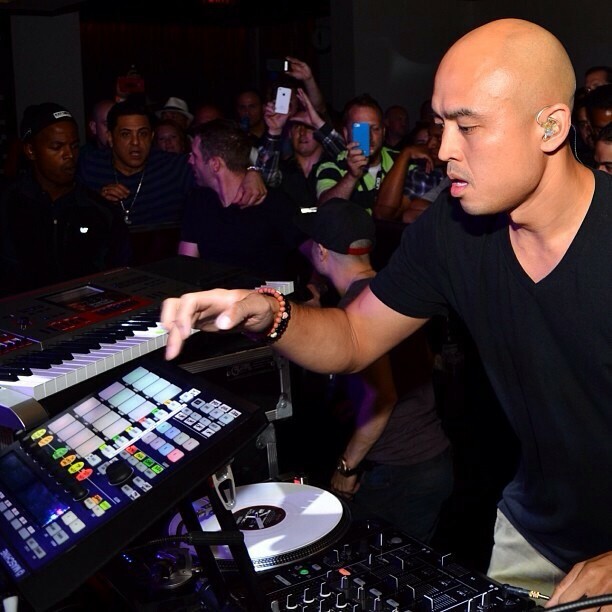 * In this video, he uses Serato, Ableton Live, Bomes Midi Translator, Maschine, Technics turntables, and a Pioneer DJM900. Check his youtube page for other videos using the Casio XW-G1 keyboard.